10 Miles in Central Park- Hell Yeah! Today was an absolute perfect day for a run- sunny and cool. For me, running is mostly about the mental, if I am not careful I will psych myself out. We chose a great route today. A full loop around the park (6 miles) and then another partial loop (4 miles). My brain needed to be tricked this way- get the 6 done and then it is our easy 4 mile route home. At least that is what I kept telling myself 😉 I have to say that I really enjoyed the run today. I felt strong. I took the time to look around and enjoy the beauty of Central Park. With all the pounding on the pavement, I really feel like I am getting to know the roads and all of the little (and not so little) hills and turns. I have to admit, I am still in awe that I train in freakin’ Central Park!! I hope that feeling never goes away. 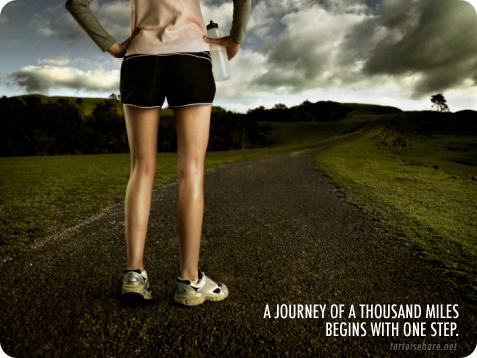 So, I am not sure yet that I LOVE running. I love how it makes me feel afterward and the sense of accomplishment. I love running with my fabulous group of ladies. I love being outdoors. I love the health benefits. I love pounding negative thoughts and stress into the pavement. Although, there WERE a few times today where I was caught up in the beat of the music, the rhythm of my own body and felt that certain high… Running we are definitely at the “I like you very much” stage, I am just not sure yet if I can commit to the “L” word. Hope you all have a wonderful day and can find some time to do what you like/love for you! You’re making me want to get off my bum and run again! Congrats! That’s a big achievement! 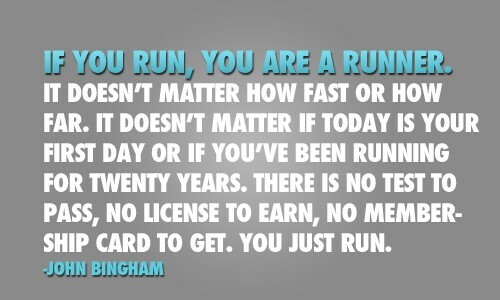 I’m also a runner, but have never run a 10k, or a half, or even 16km! I love my 6k that I do, however, lately I’ve been wanting to push it a little further. I think Ill get it out within the next few months. I am loving your recent pics, you definitely have some beautiful scenery to look at on your runs although I imagine there are some pretty tough hills!! Good luck! My goal before I turned 40 was to run a 1/2 as well! I ran the More Marathon last year and the most difficult part was training over the winter. Last year’s winter was FAR WORSE than this years and many runs had to be done on the dread mill. And, the race was the last day of spring break so, when we were away, I had that looming over me. The race was incredible. I ran in memory of my mother who passed away three years ago from Breast Cancer. She was carrying me all the way and I wore a t-shirt with wings on it that said, “Mom has my back!” It’s amazing to see what you can do once you have a clear goal and a training plan and a group of friends with whom to run! congrats on your accomplishments!!!! !